Place and date of harvest: Department of Landes and Gironde, spring. 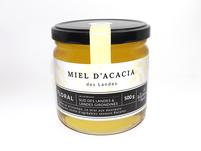 Description: this honey with delicious sweets reveals pleasant floral flavors. Place and date of harvest: Department of Landes, in summer. Description: rich, complex and expressive, it is a balanced mixture of ripe, dry and candied fruits, with warm notes of caramel. Place and date of harvest: Department of Landes, in late summer. 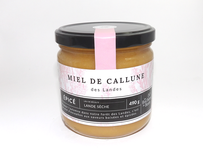 Description: summer production in our forest, this honey with pronounced aromas reveals complex flavors, woody and an almond fragrance. Place and date of harvest: Department of Landes, in the autumn. 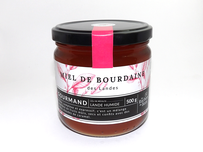 Description: Produced in autumn in our Landes forest, it is an exceptional honey with woody and spicy flavors.  Description: Produced between end of summer and beginning of autumn, it is a rare and highly looked for honey fruity, spicy and pronounced bitterness. 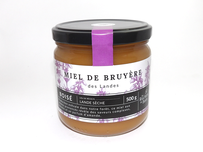 Description: this fruity honey with high intensity and notes of cooked and dried fruits, comes from a summer harvest on the wild flowers of the dune. 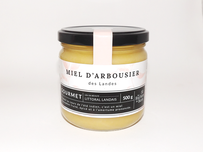 Description: Buttered on the wild flowers of our forest, this honey is sweet with balanced aromas.